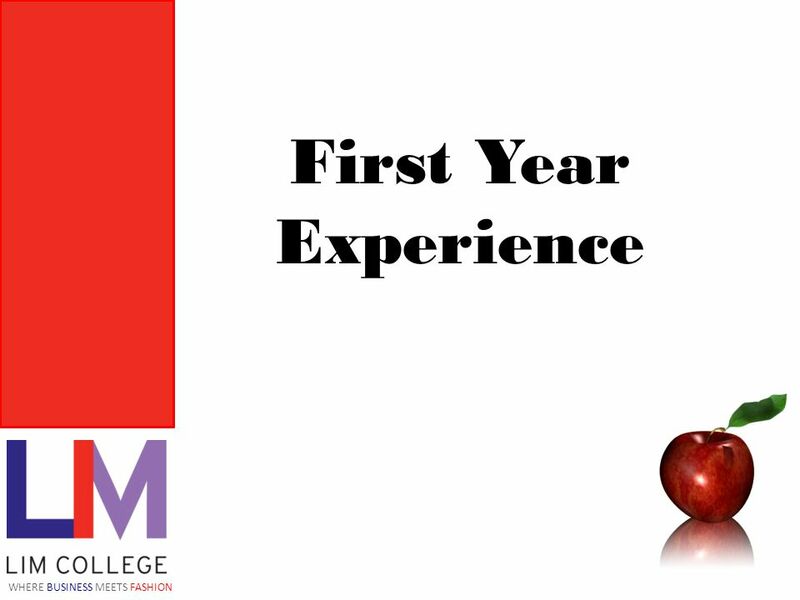 Download ppt "First Year Experience WHERE BUSINESS MEETS FASHION." 10 Topics for Discussion with Parents of Deaf or Hard of Hearing Children Dr. Nanci A. Scheetz, CSC Professor, VSU Dr. Susan Easterbrooks Professor, GSU. 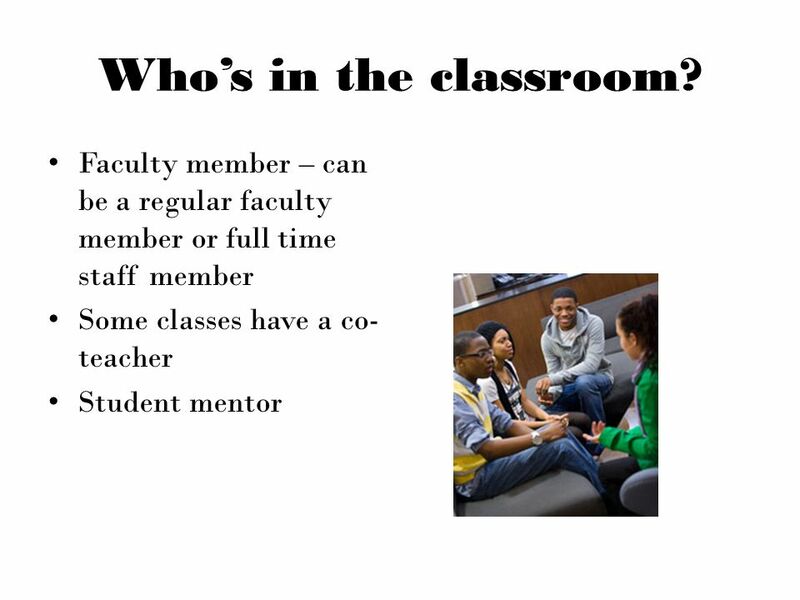 Office of Academic Student Instructional Support -OASIS- -Cheri Tillman, Pat Burns. Student Engagement Retreat Third and Fourth Years January 29, 2014. 1 Safety Discussion Community Safety Council Audit Sub-committee Rob Tiffin, Vice-President Students Thursday, March 22, 2012. First-Year Experience David Ross, Director. 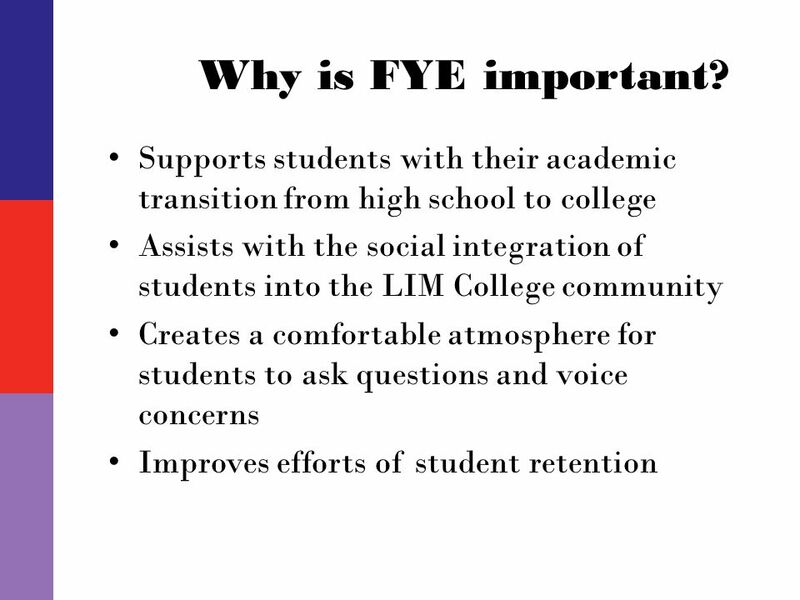 Background for FYE Programs ▫Nation-wide the majority of students drop out before completing 15 credits. ▫Research. EPS 101 & FYE 101 Northern Arizona University. 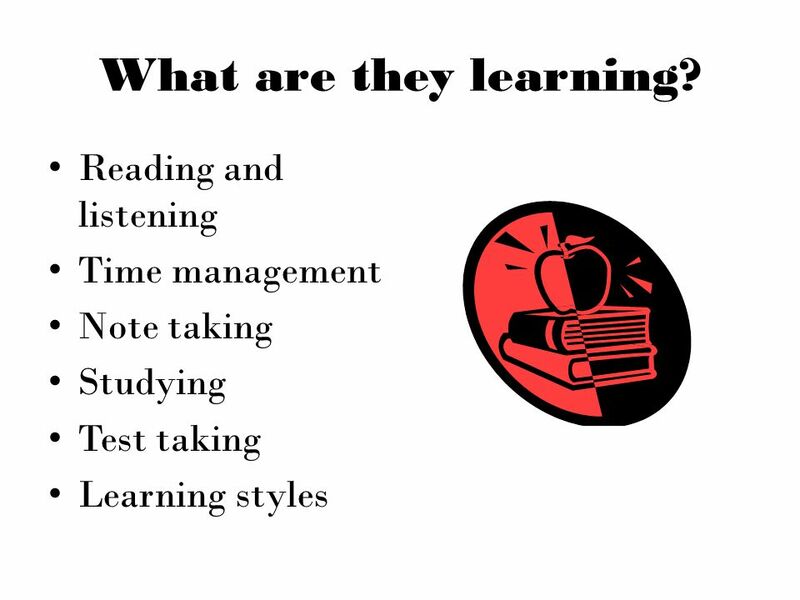 First Year Seminars... Freshmen Success hinges on:  Developing academic & intellectual competence  Establishing. WHAT’S NEW IN NEW STUDENT PROGRAMS STUDENT SUCCESS CONFERENCE FEBRUARY 6, 2015. Explorator y Program The Key To Success! Director: Dr. Ralph G. Anttonen Presentation By: Charles Garber Student Computer Consultant for the Exploratory. Commuting Means More Than Take the Drive-Thru: A study of First-Year Commuter Engagement and Satisfaction By James Donnelly. WELCOME TO THE SESSION OF NORTHEAST MISSISSIPPI COMMUNITY COLLEGE. Integrating e-Portfolio in the Nursing Programs A Work In Progress Iona Thomas-Connor, MA CNE Associate Professor THE CITY UNIVERSITY OF NEW YORK LAGUARDIA. Key Communities and Objectives Outcomes- Based Assessment Telling the Story Results Closing the Loop. The Compact for Academic Excellence: A Targeted African American Male Retention Initiative. 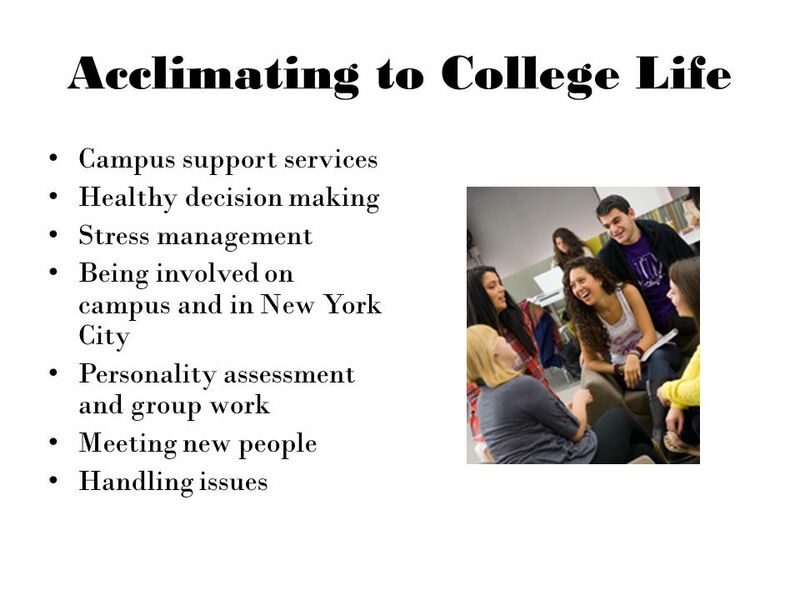 The Pathway to Success Create a Unified Undergraduate Student Success Program Goal 1 – Initiative 3. The UNF Freshman Experience Dr. Jeff W. Coker, Dean for Undergraduate Studies UNF Board of Trustees Learning Experience January 17, 2012. Benchmarking Effective Educational Practice Community Colleges of the State University of New York April, 2005. Pt3 Mentoring & Technology Summer Institute 2002. National Survey of Student Engagement 2007 Results for Students in Graduate and Professional Studies.